Young Yujiro is a Japanese rapper from Osaka. Welcome to the website about Japanese rap music. THEjapaneseRAP Twitter. 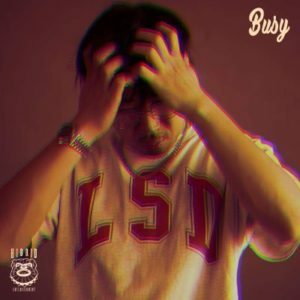 Do you have advice on a Japanese rapper that we should add to our list of Japanese rappers? Don’t hesitate to send them to us.